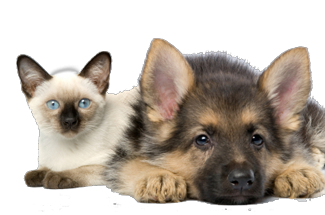 The Mobile Pet Vet offers low-cost spay/neuter services, vaccinations and micro chipping. 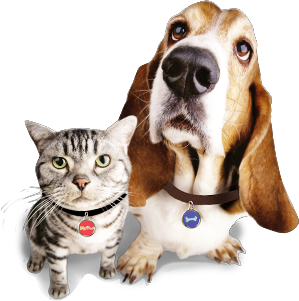 The Mobile Pet Vet provides these services at locations throughout the community. The Mobile Pet Vet schedules are available on the Calendar page. 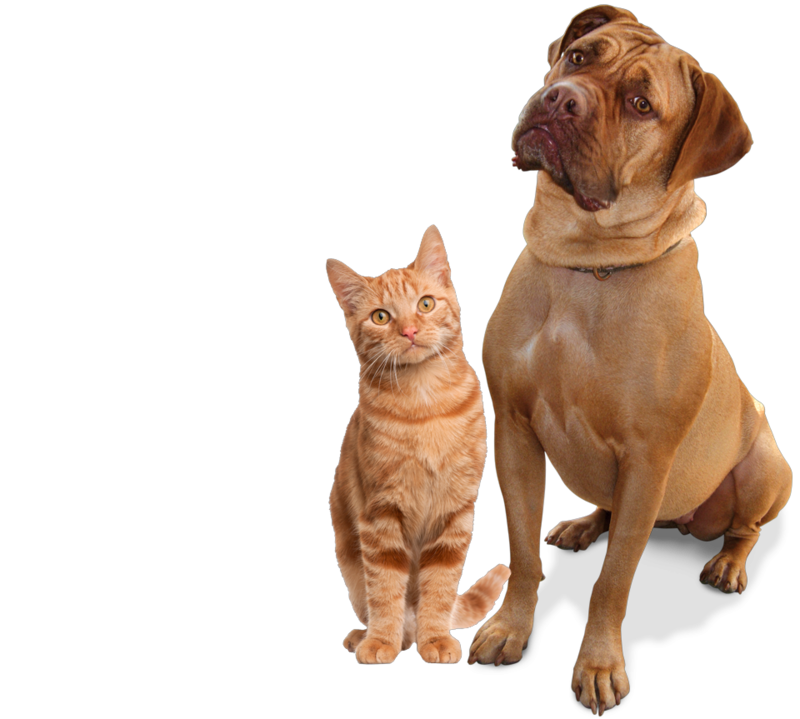 The number of surgeries that can be performed by the spay/neuter van is limited based on the size of animals requiring the surgery. On average, the van can perform up to 20 surgeries per day. Appointments are not required, the surgeries are determined on a first come-first serve basis. Due to the difficulty of performing hysterectomies to sterilize female animals, the veterinarian may limit these surgeries to ten per day. Sterilization surgery is a major surgery. The owner(s) of the pet should expect to leave the animal at the spay/neuter van for a few hours. If you have a cat or kitten please bring them in a carrier. *IMPORTANT NOTE: It is extremely difficult to maneuver a large unconscious animal without risking injury to it due to space constraints inside the van. For customers needing vaccinations and/or micro chipping ONLY!! !…Please arrive after 8:00 am to avoid a wait while we tend to customers and pets that have arrived for spaying/neutering services.